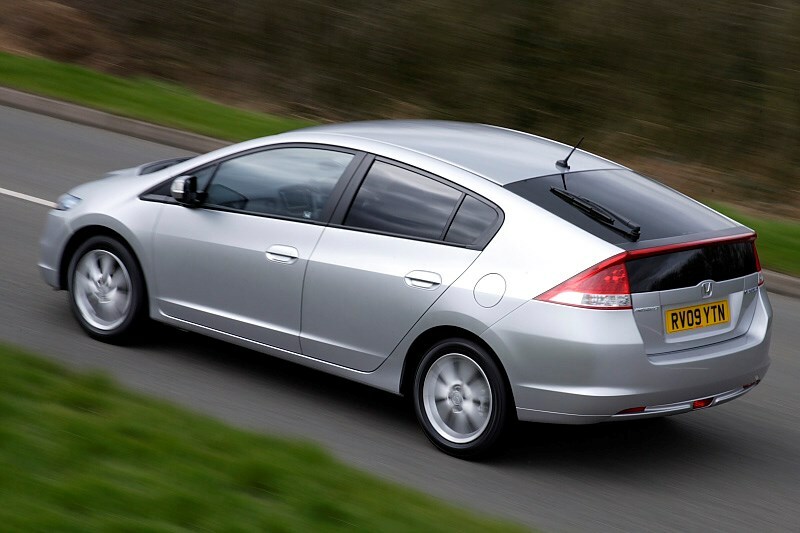 Insurance group: 15 - 16 How much is it to insure? 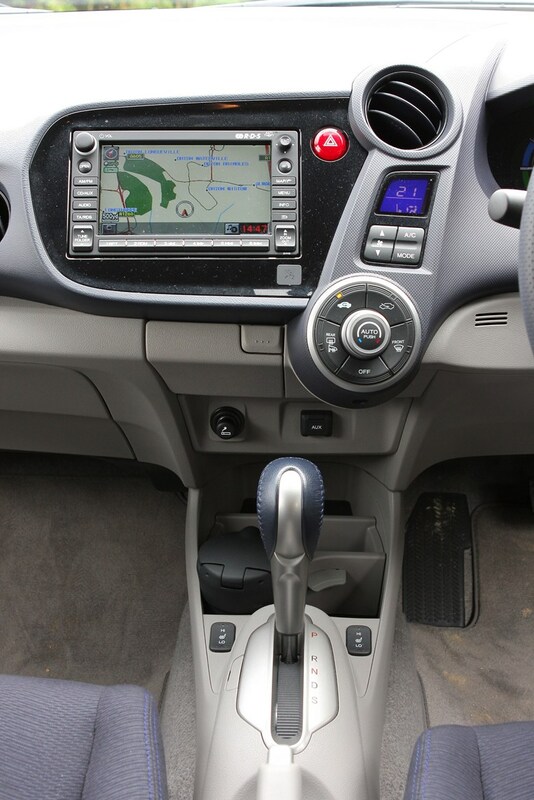 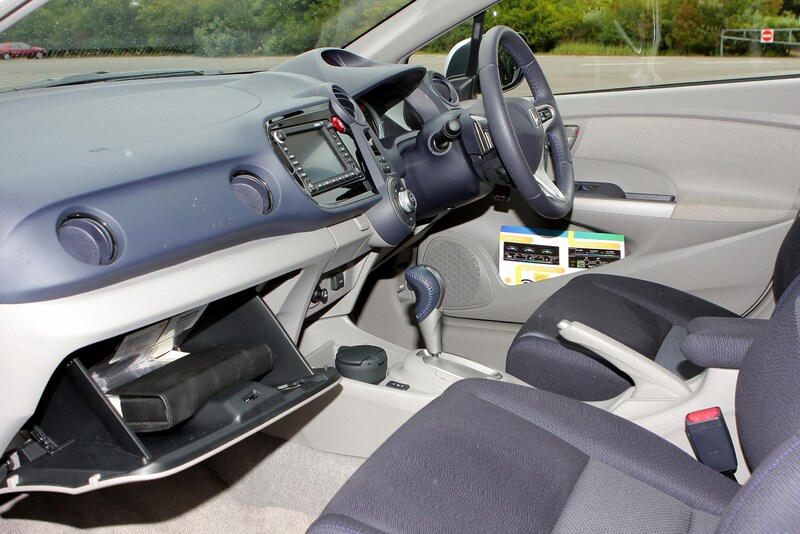 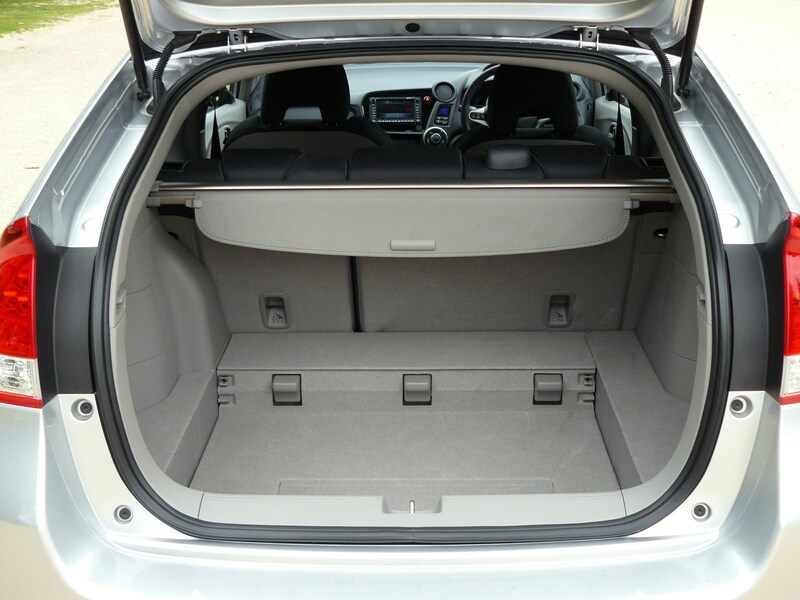 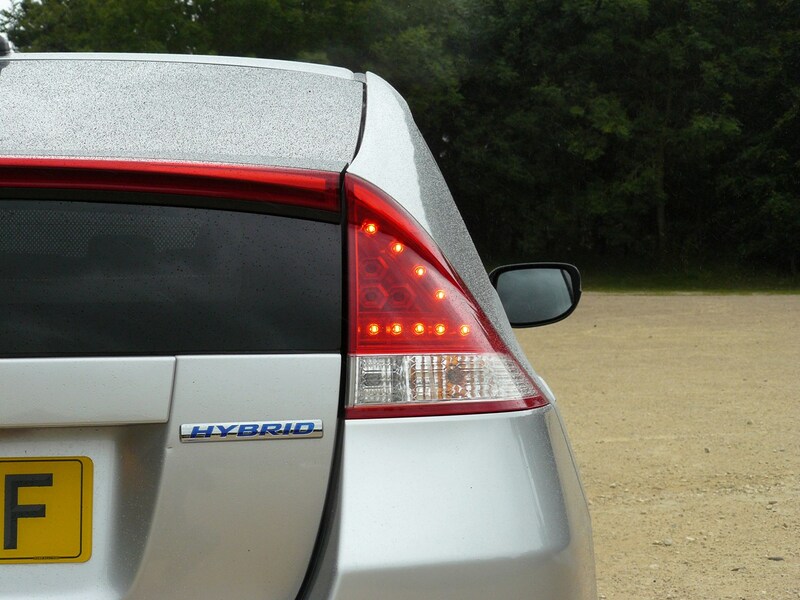 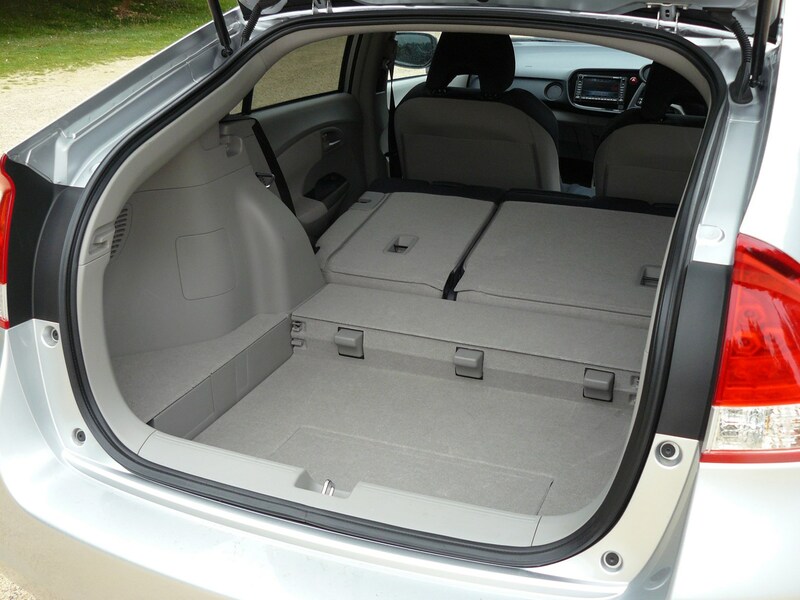 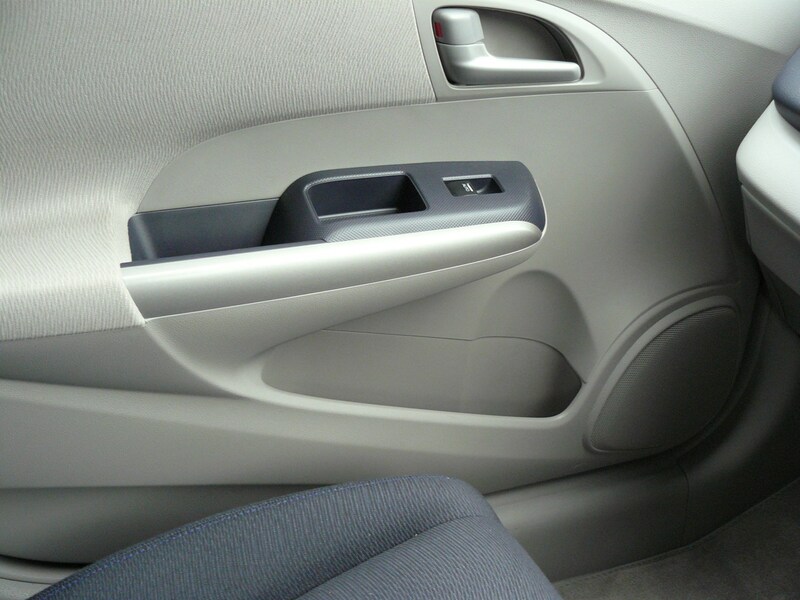 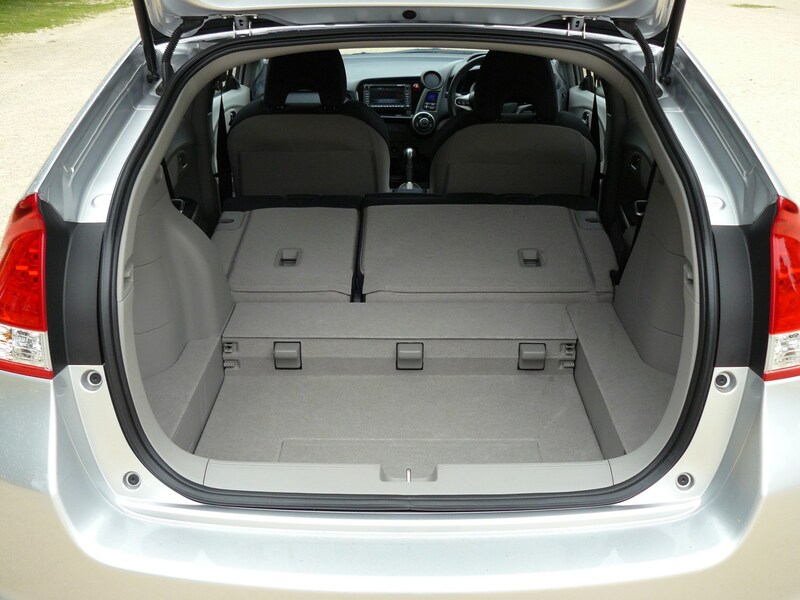 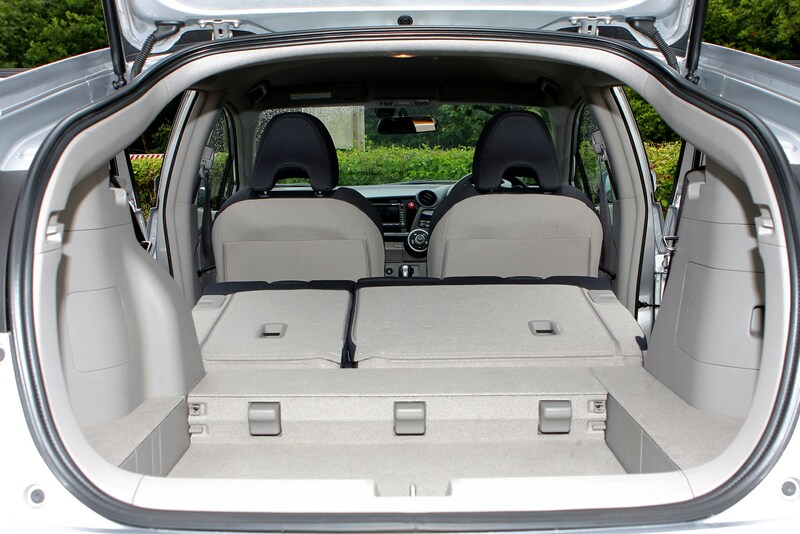 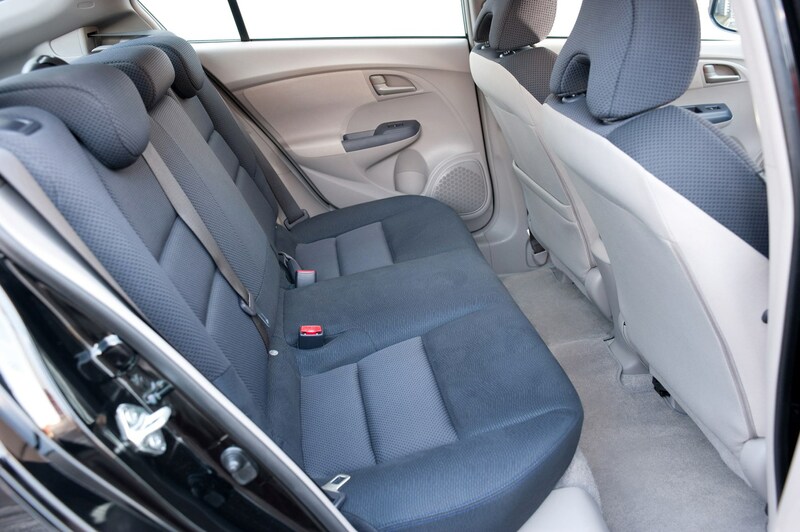 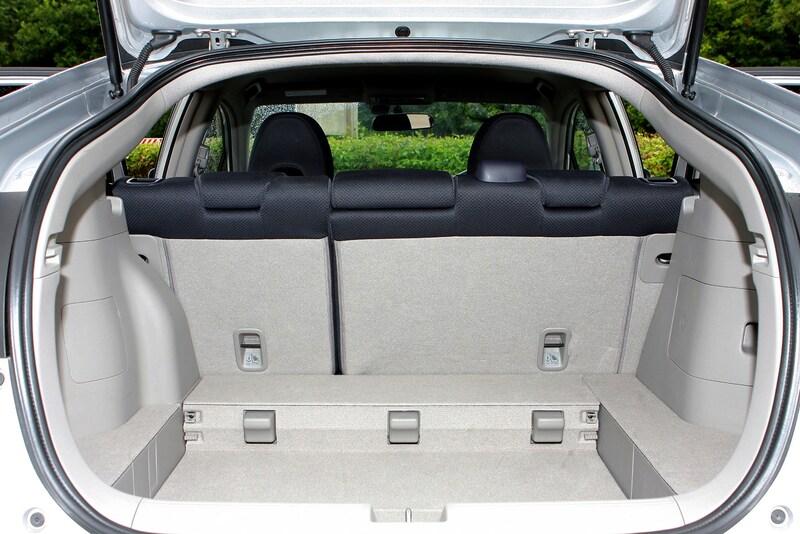 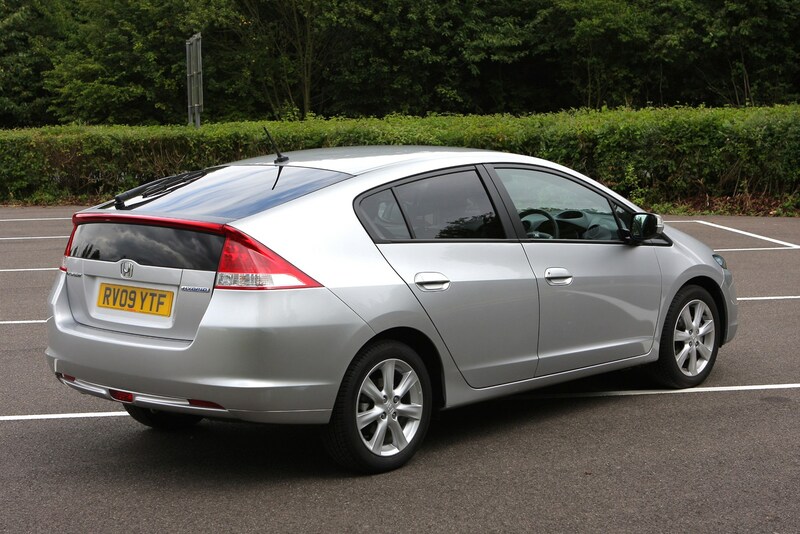 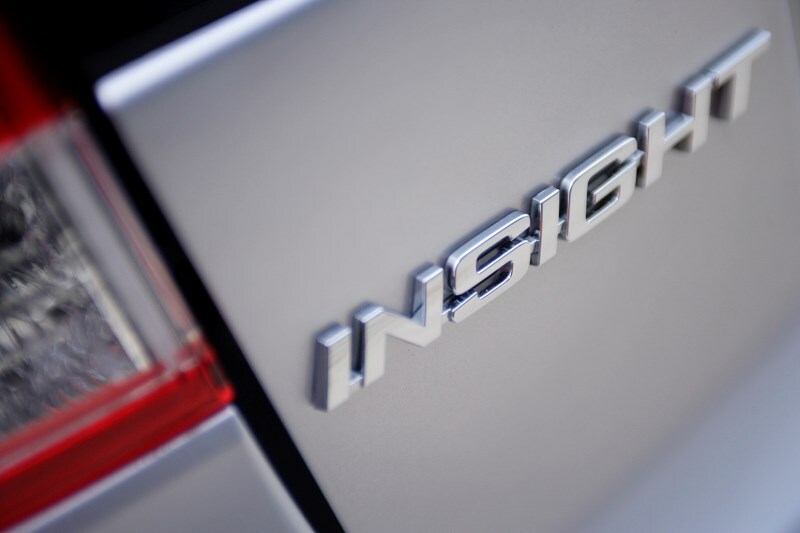 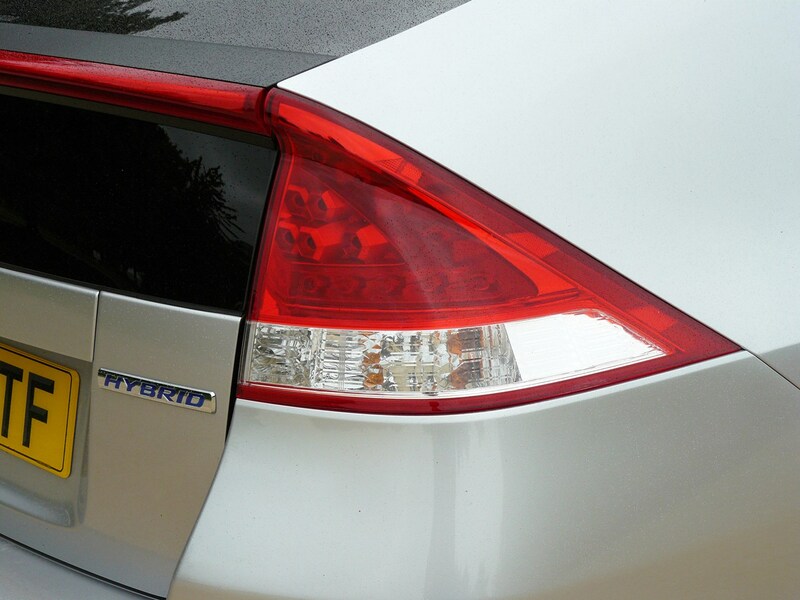 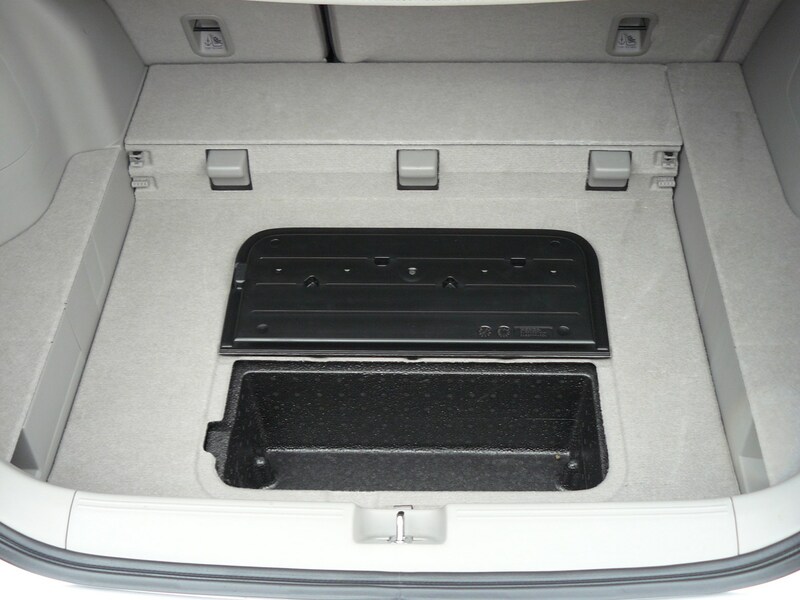 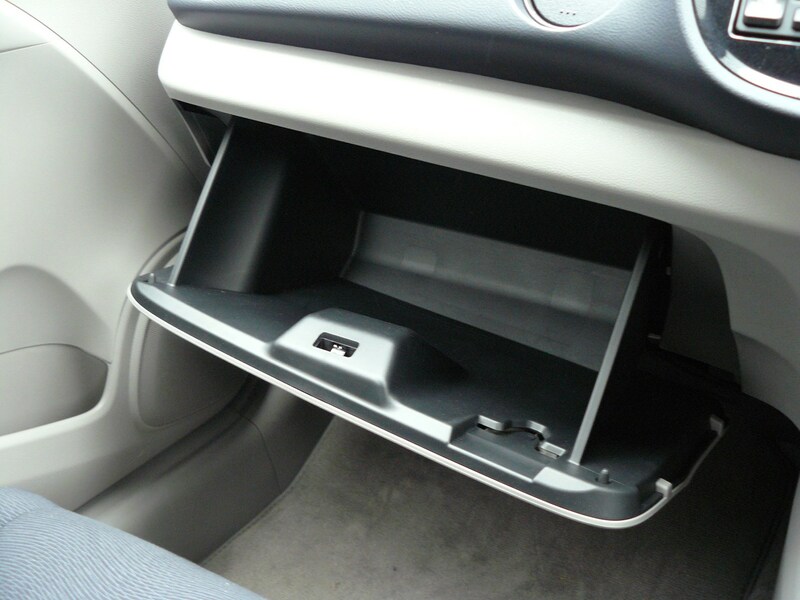 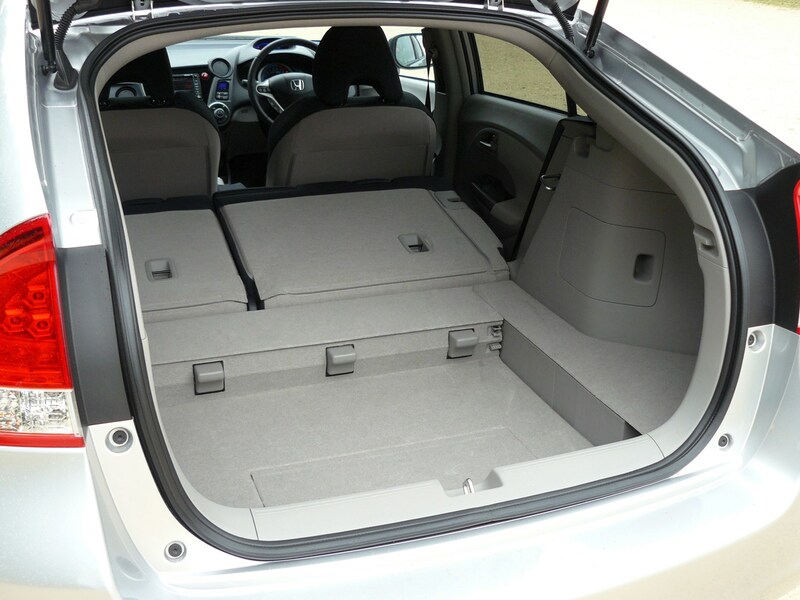 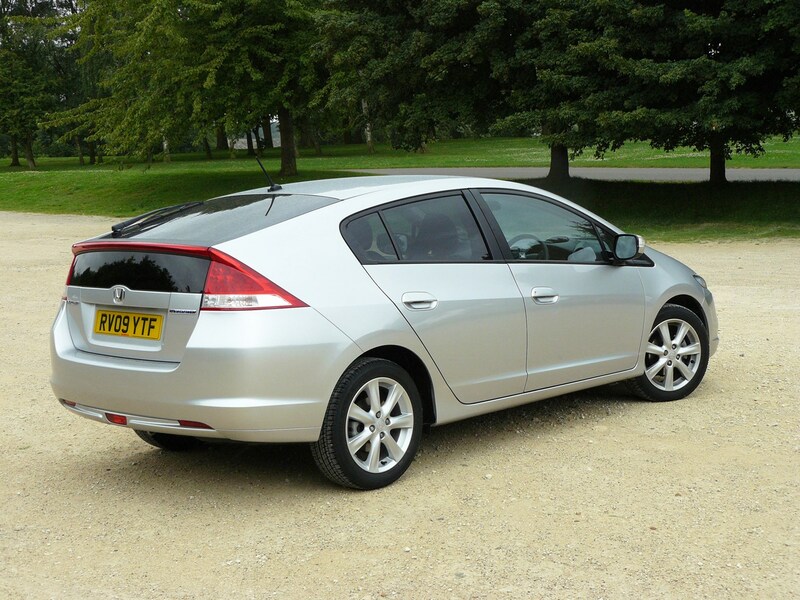 The Insight is a five-door hatchback and looks similar to its main alternative, the Toyota Prius, with plenty of interior space and a large boot. 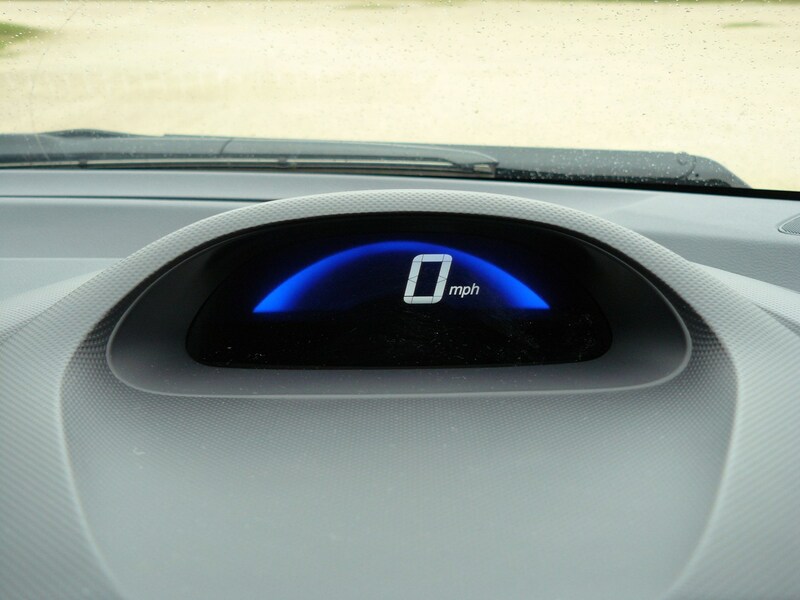 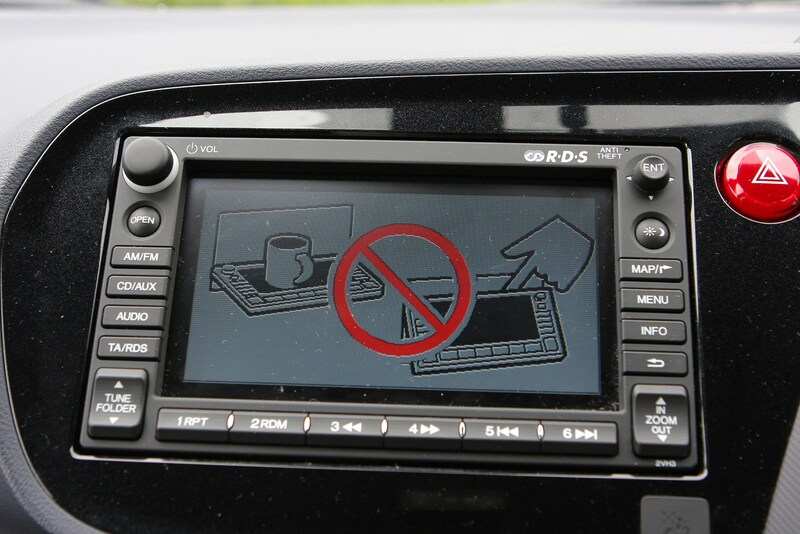 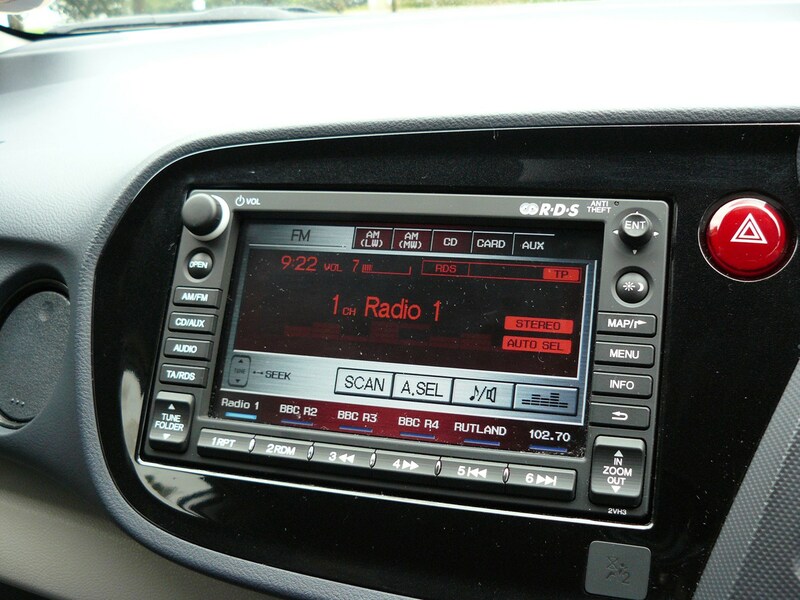 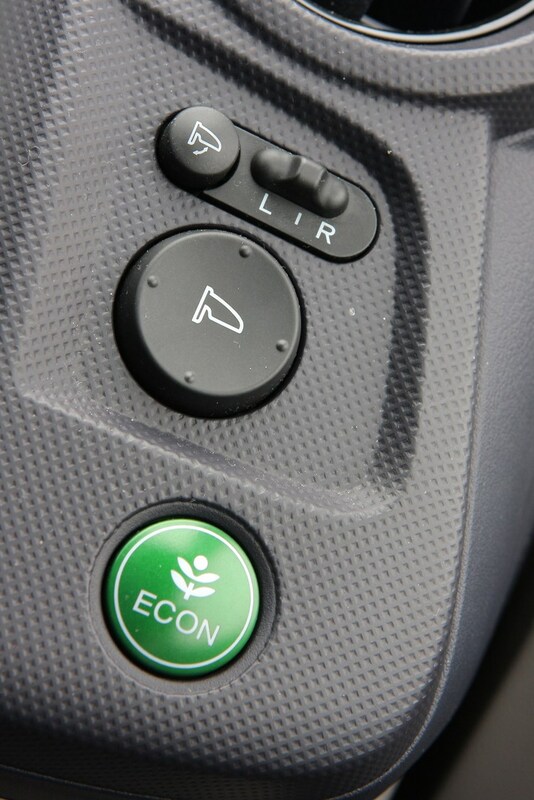 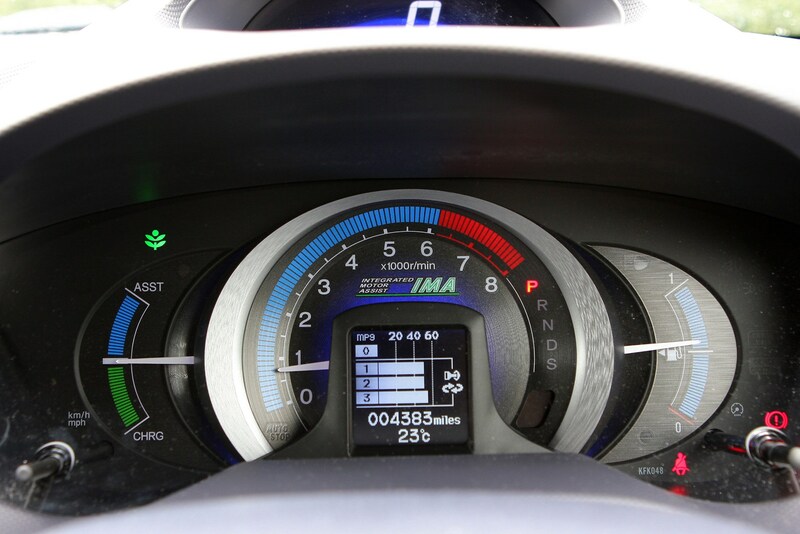 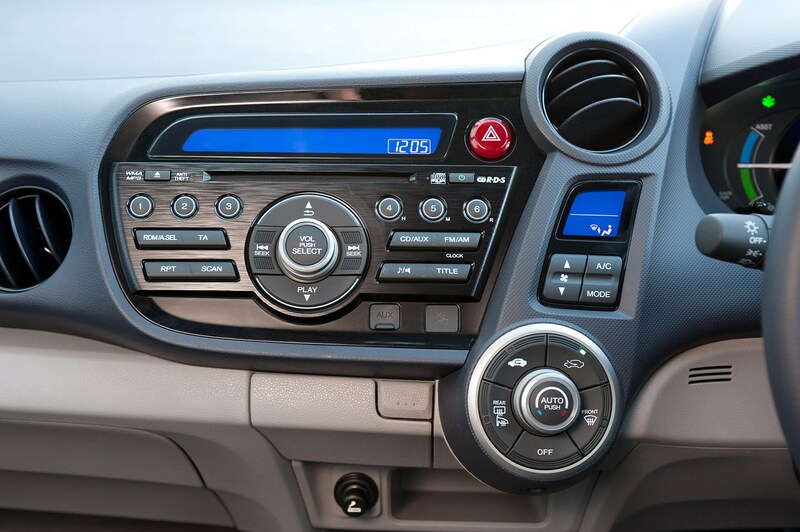 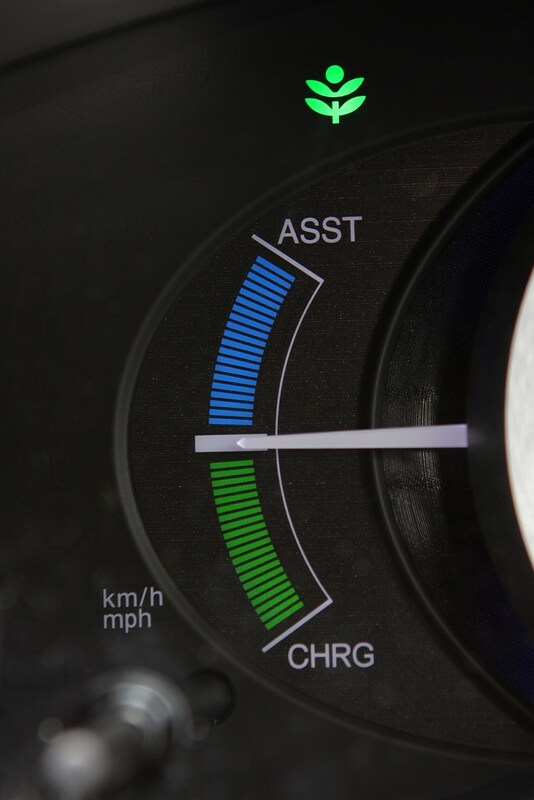 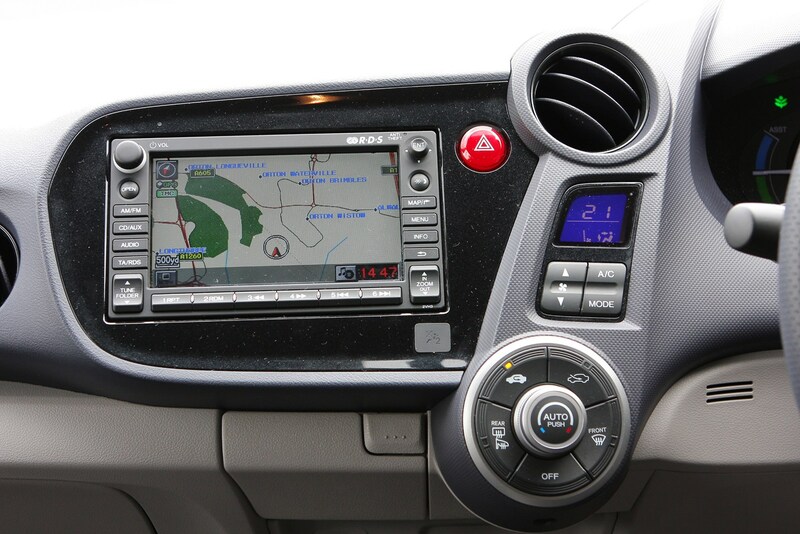 There are some neat touches too, including the digital dash which tells you how green your driving style is. 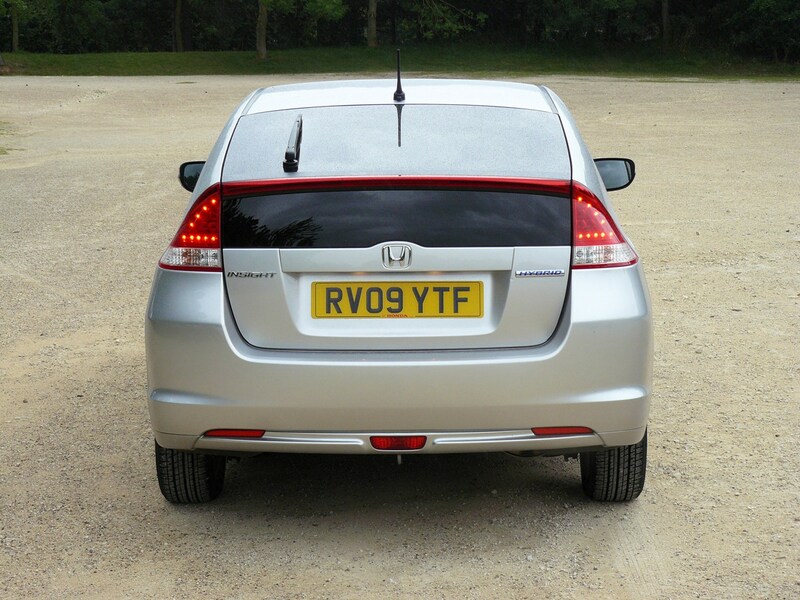 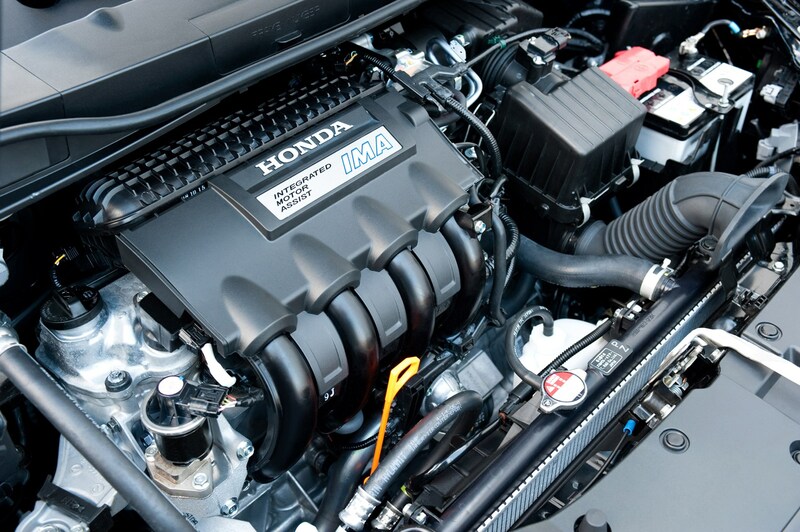 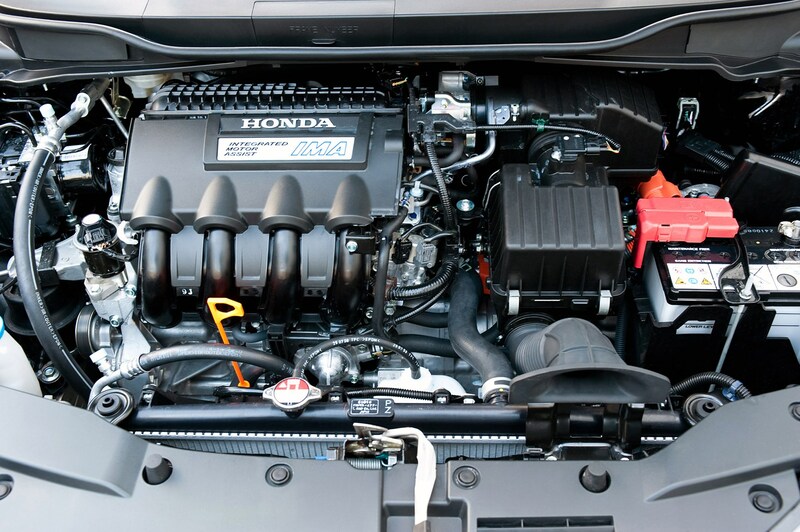 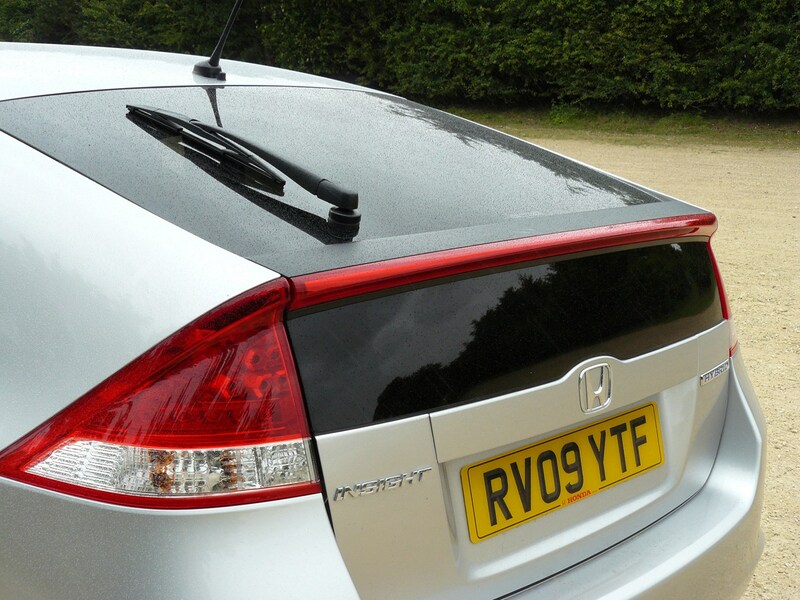 However on the move the Honda's engine has to be worked hard most of the time, which sees fuel economy plummet. 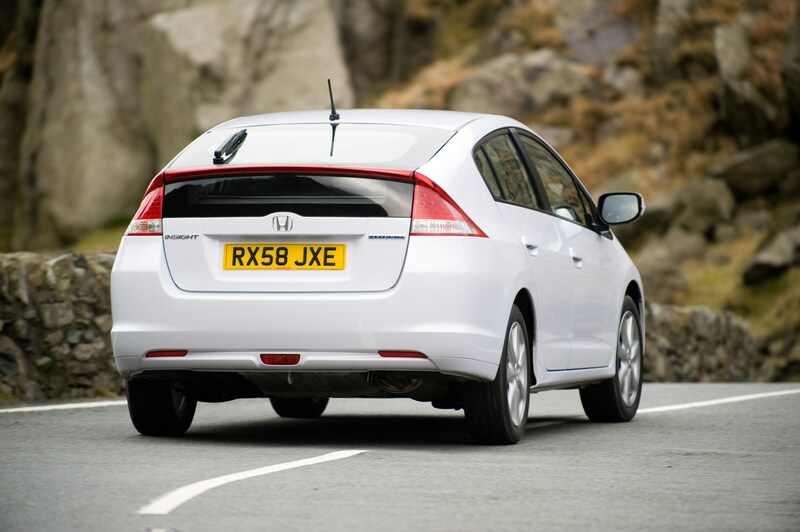 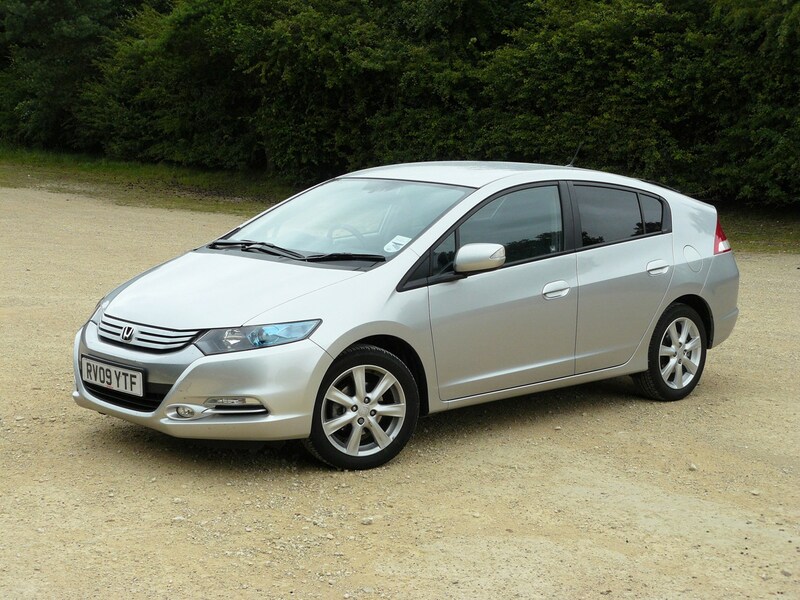 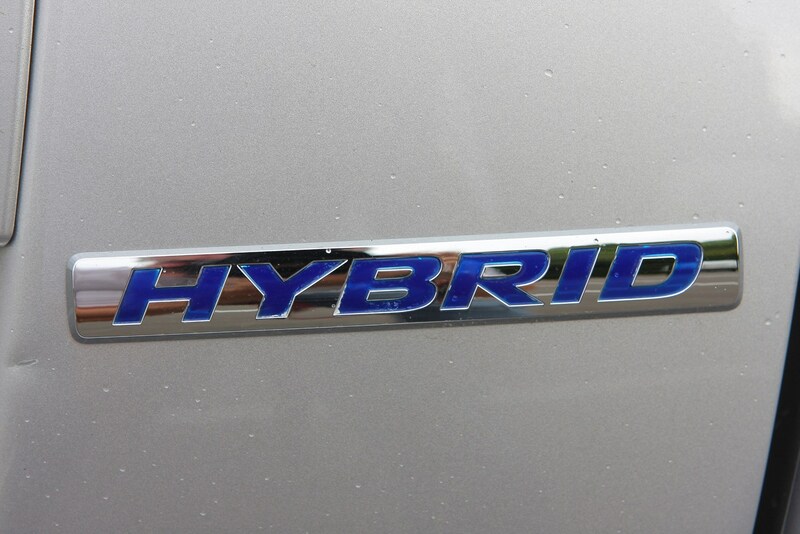 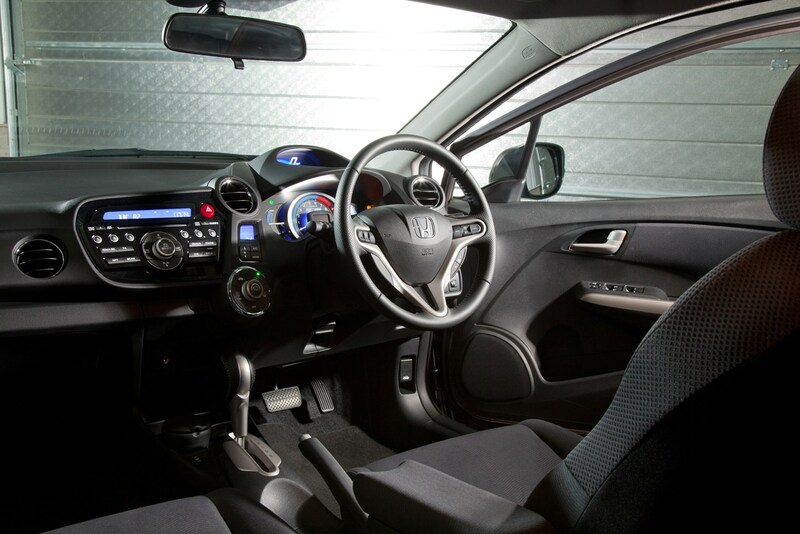 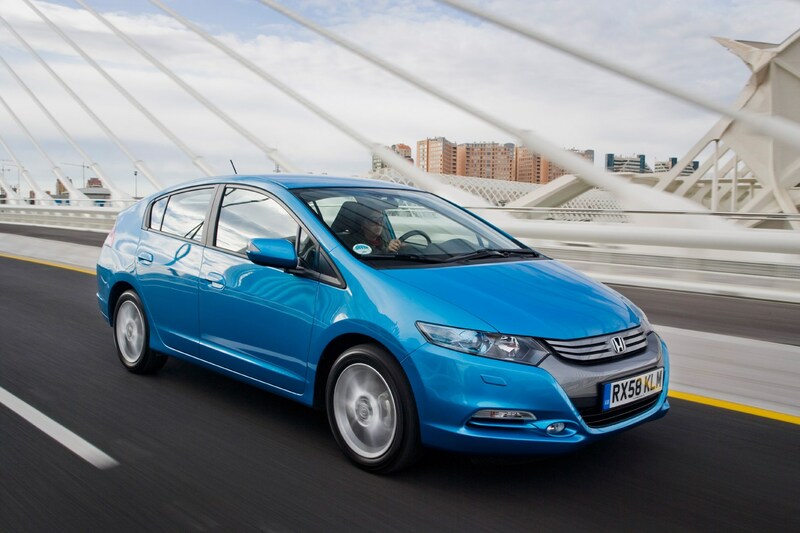 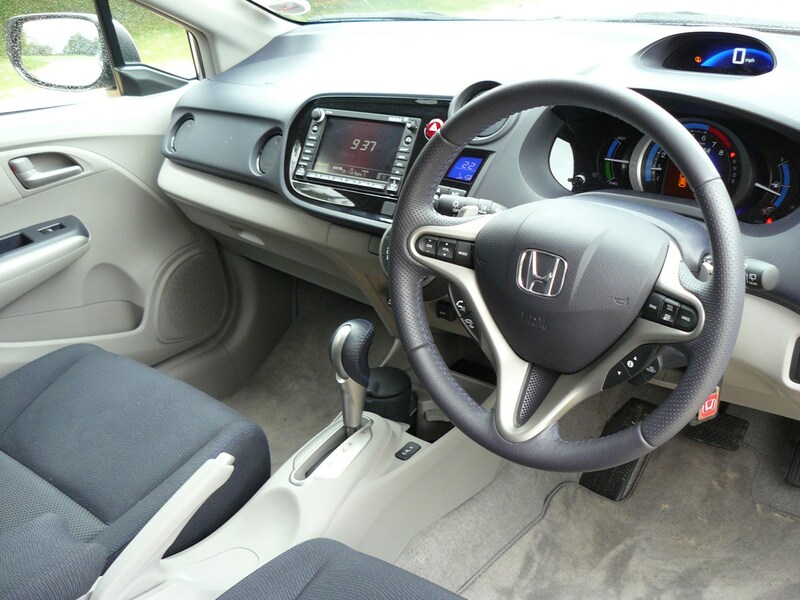 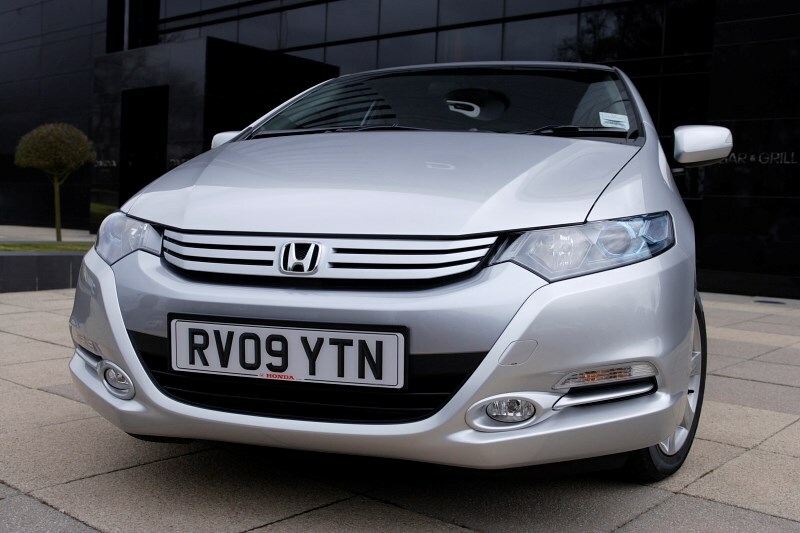 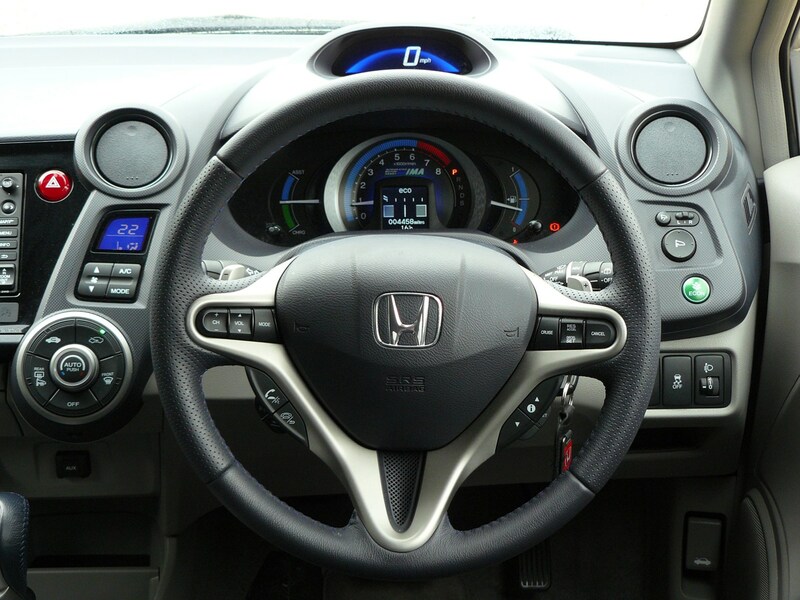 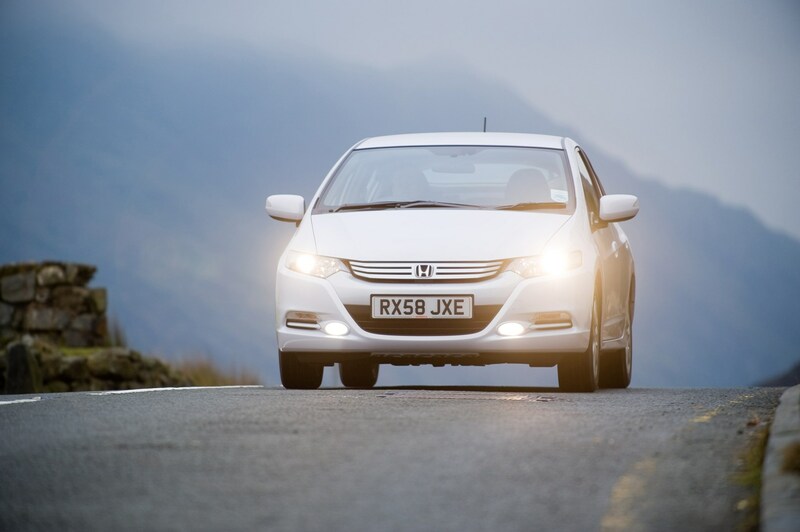 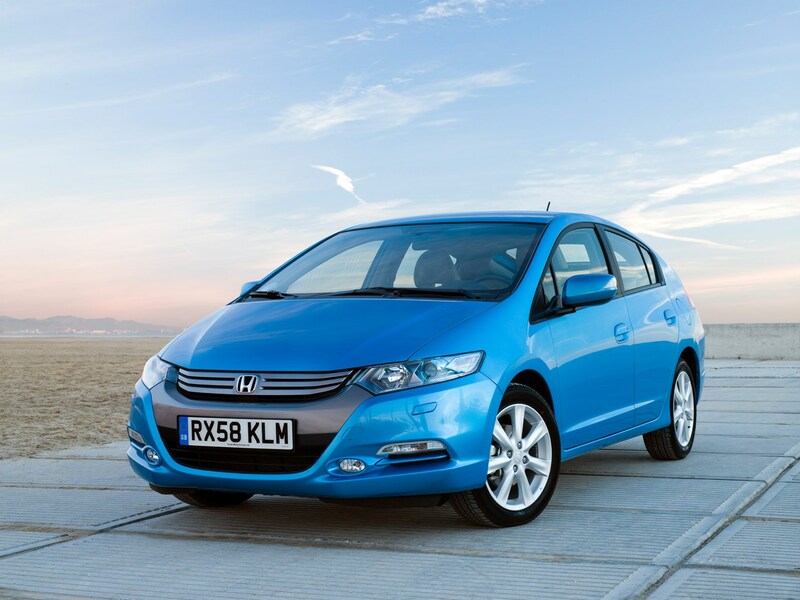 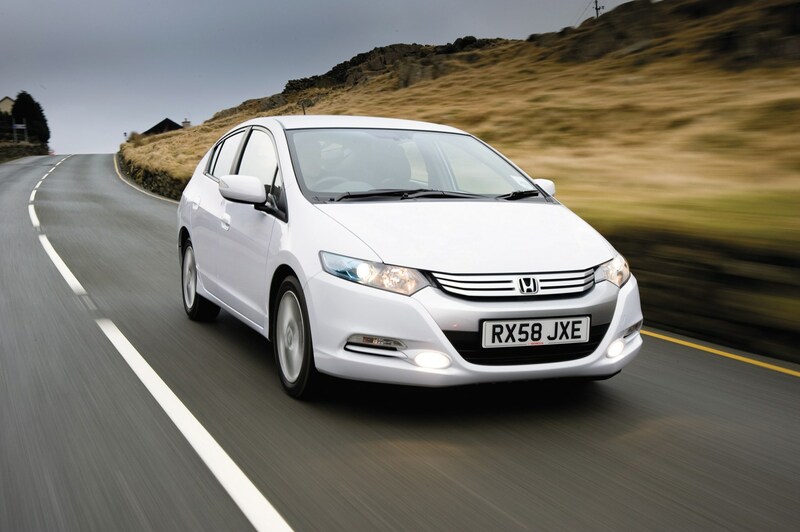 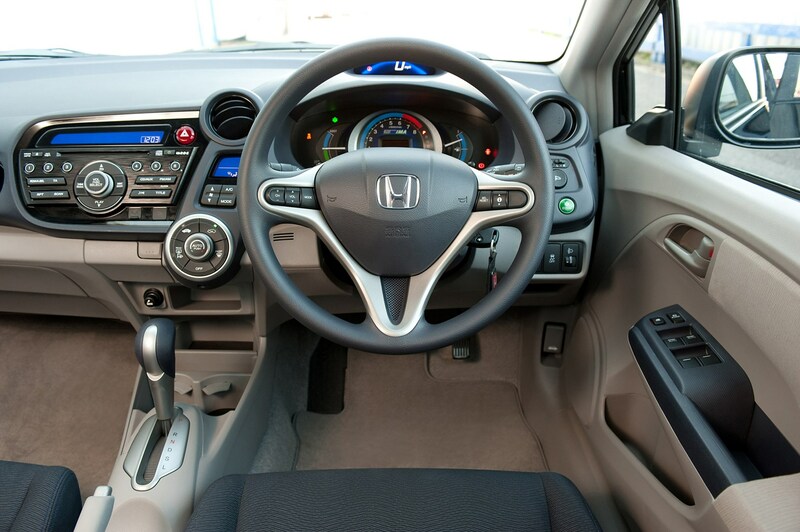 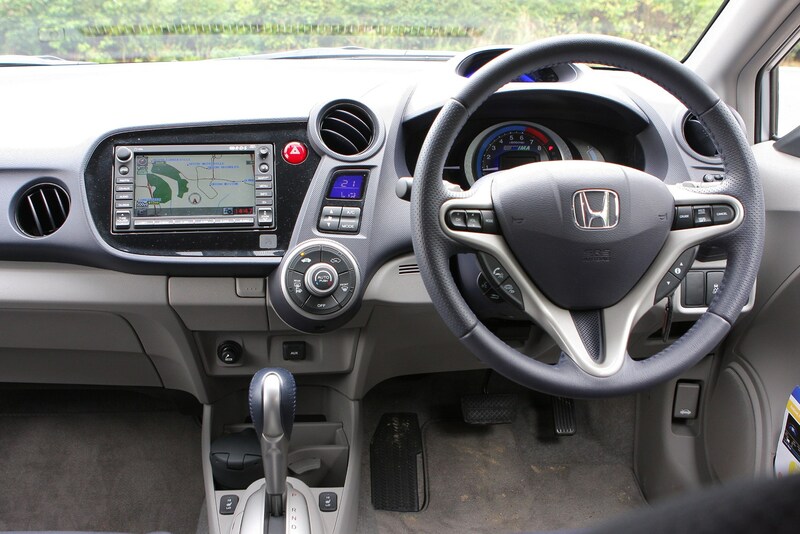 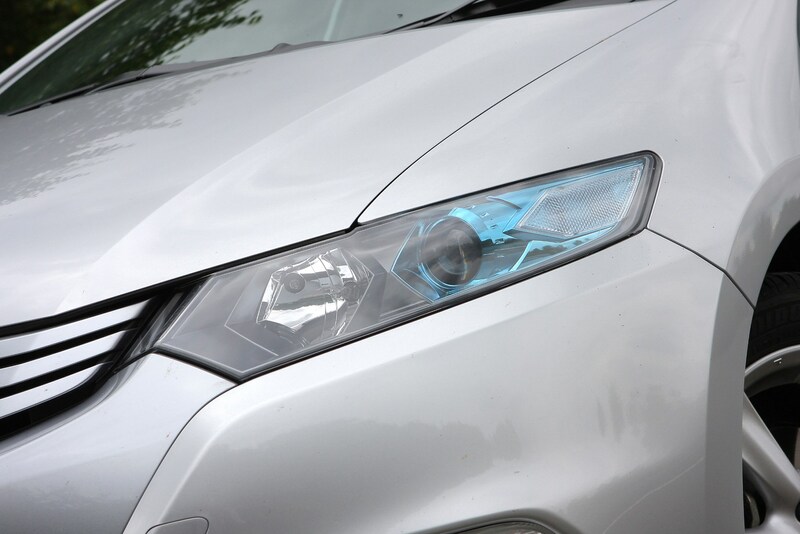 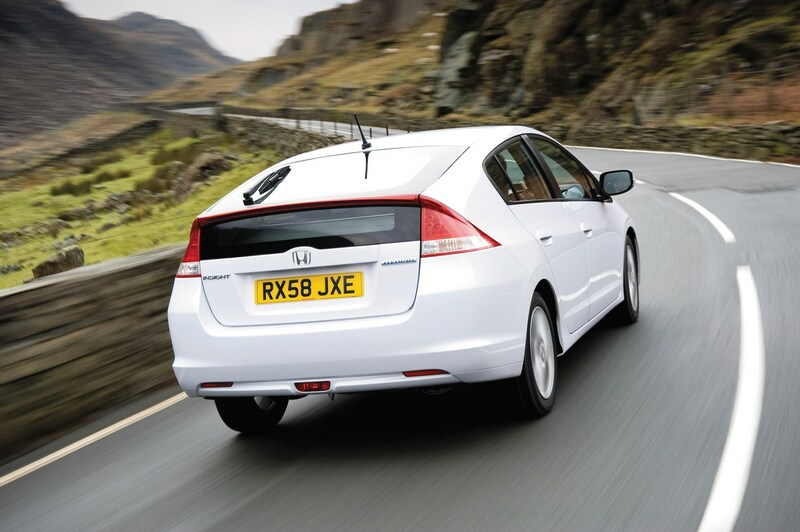 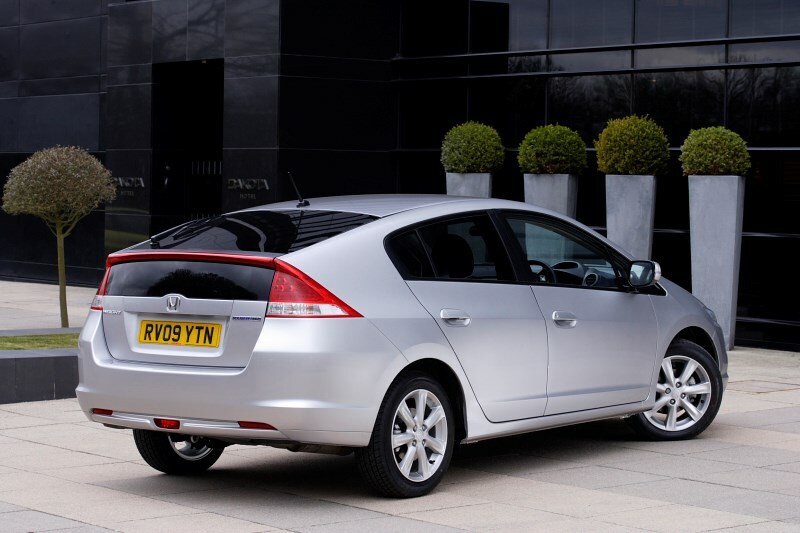 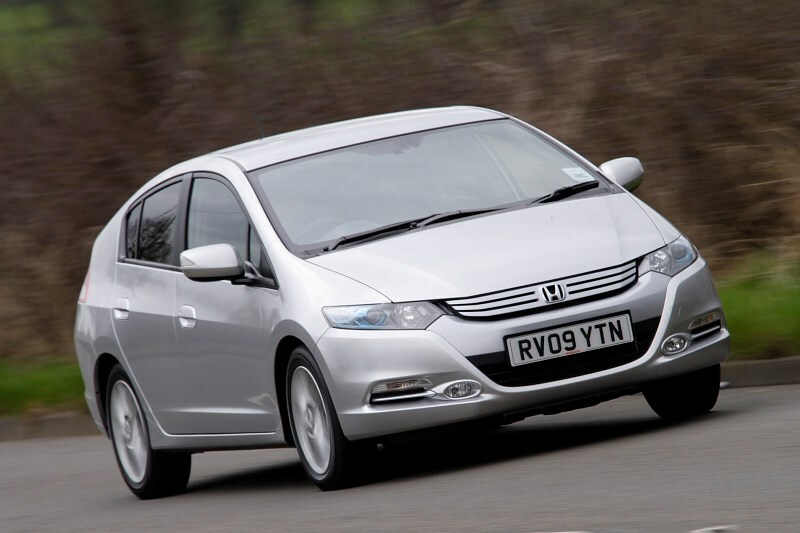 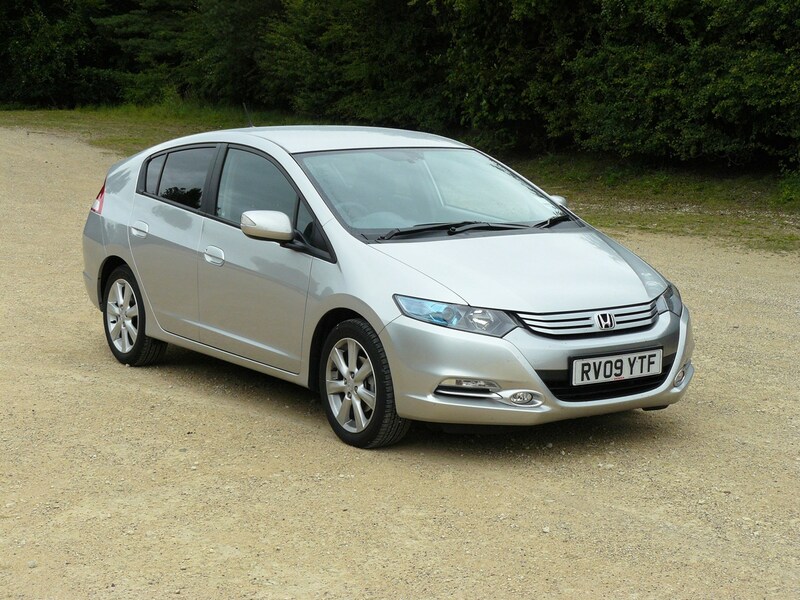 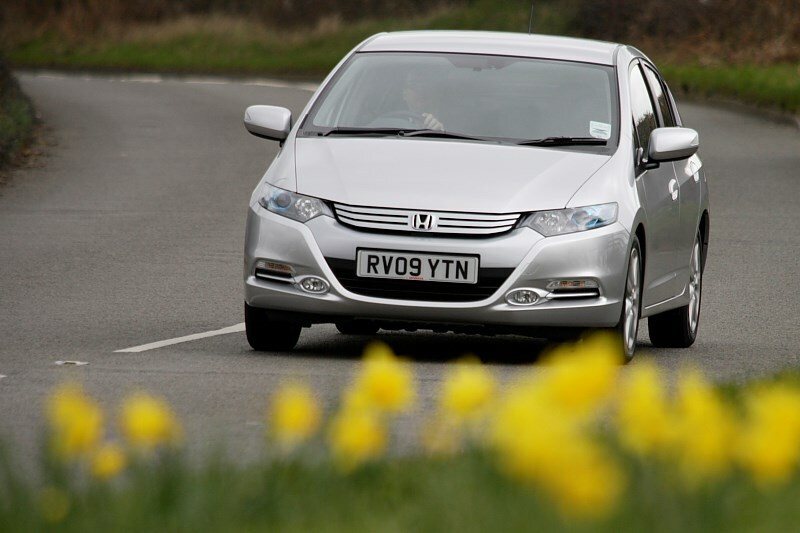 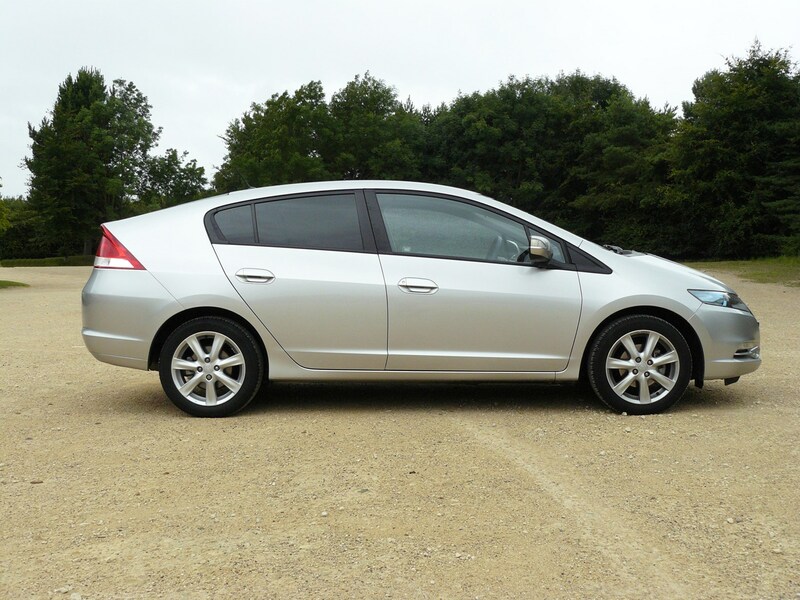 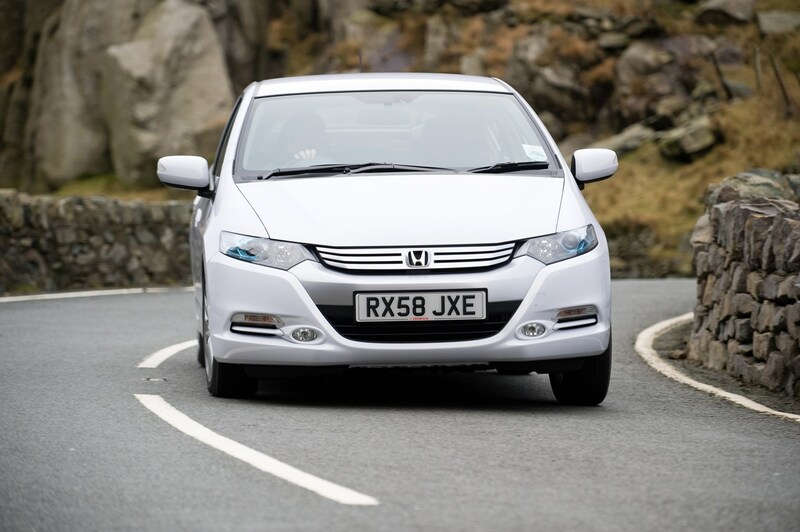 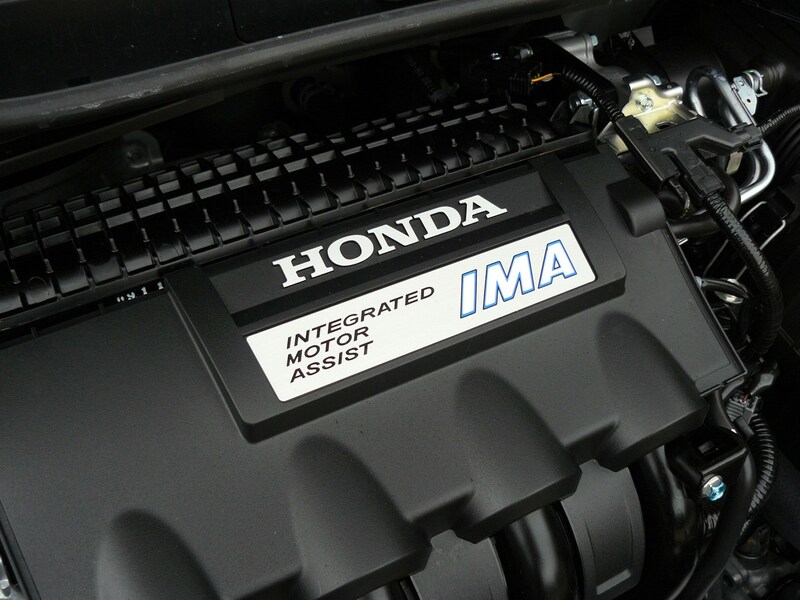 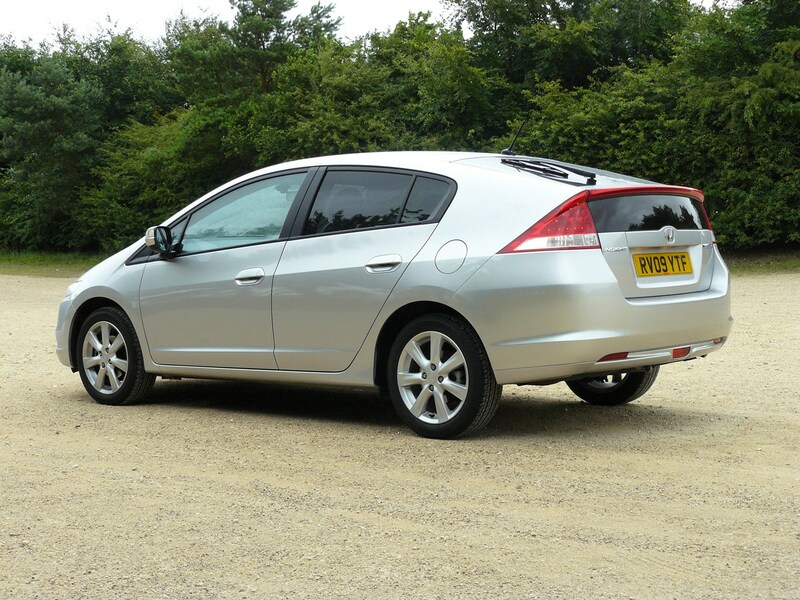 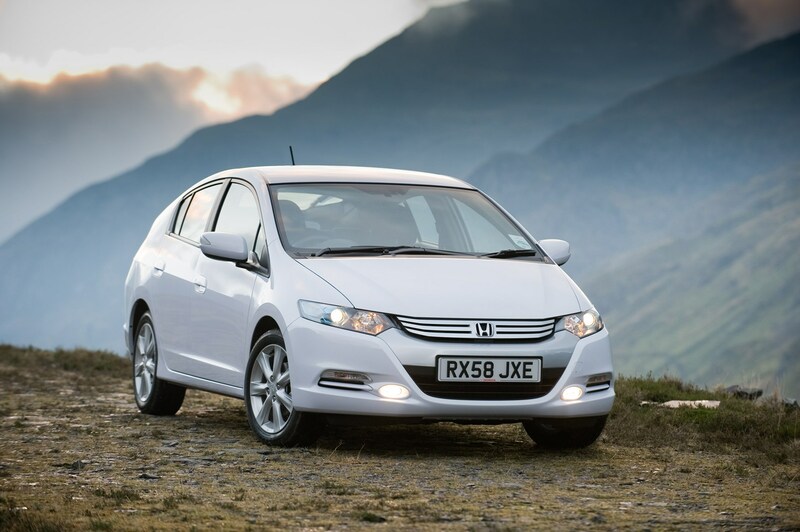 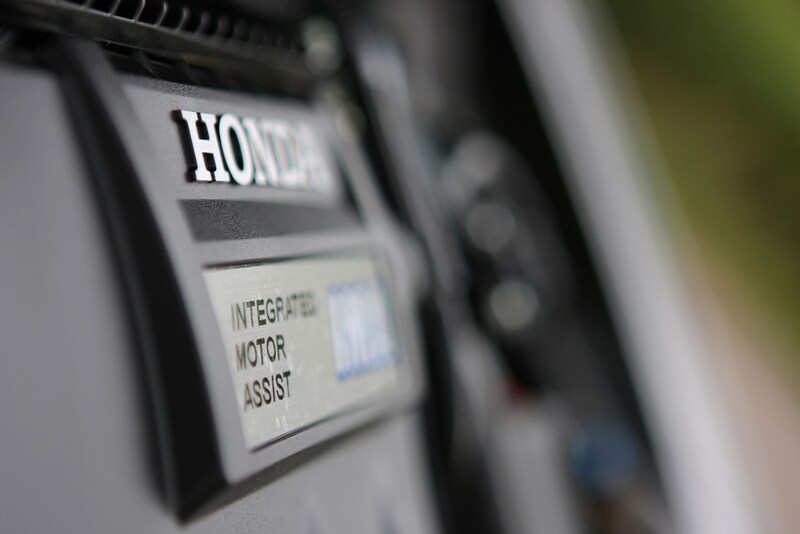 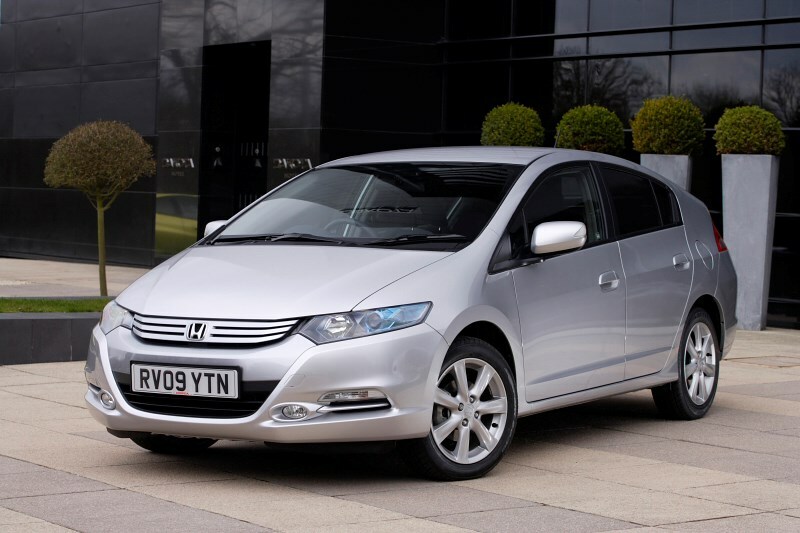 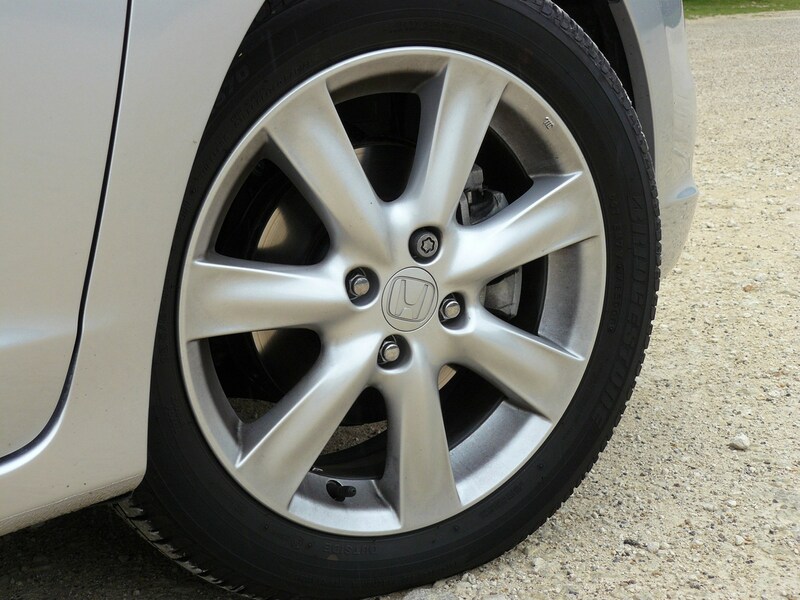 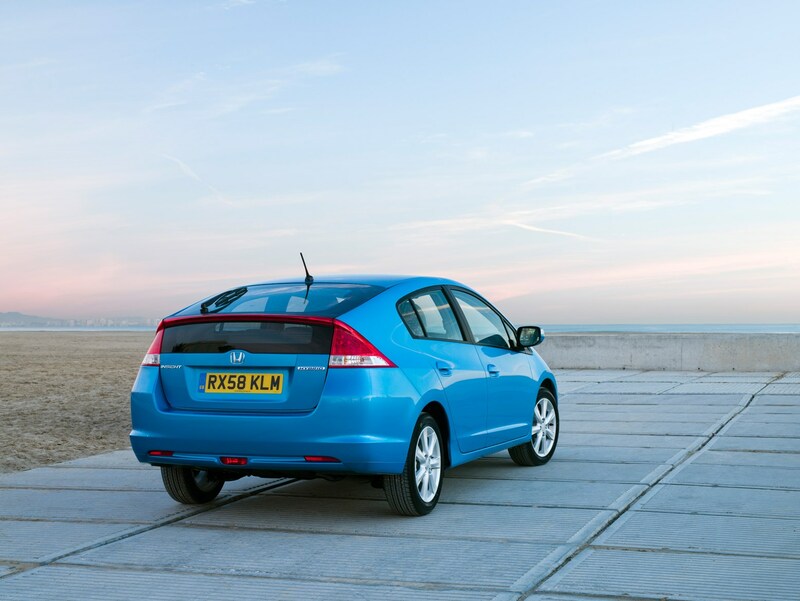 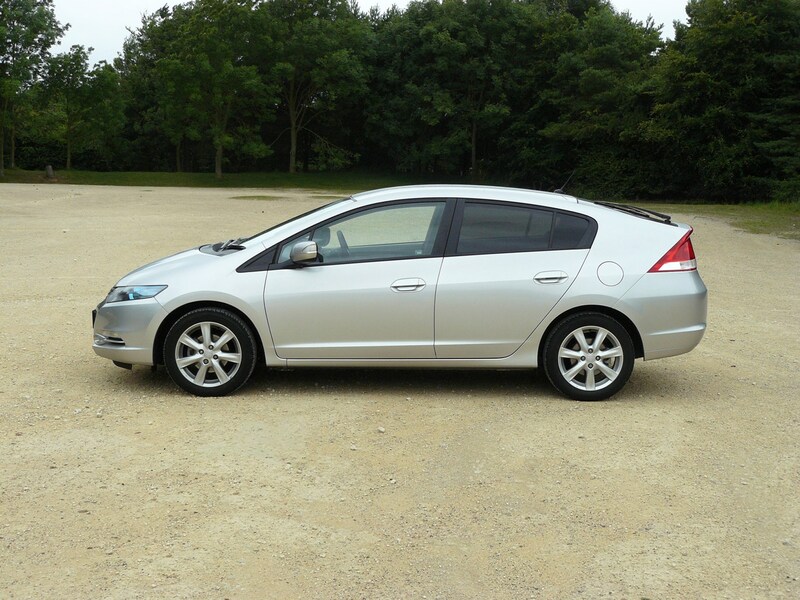 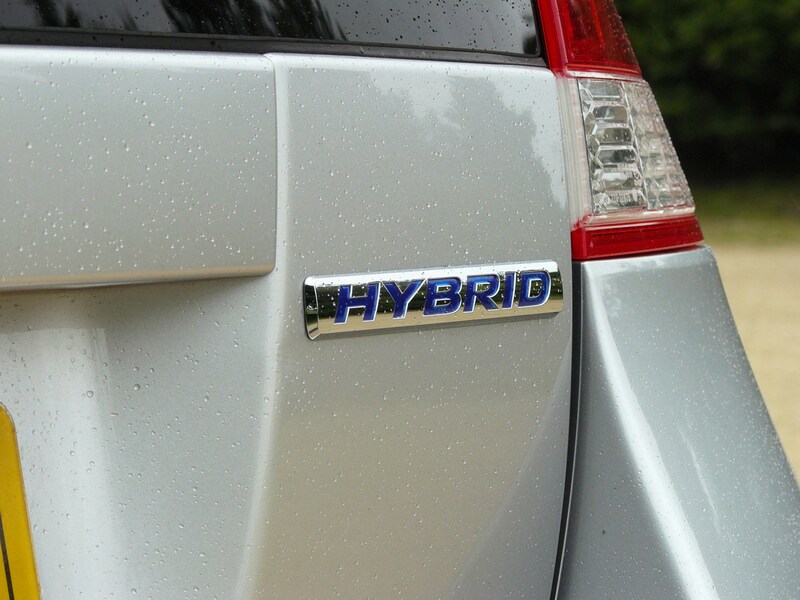 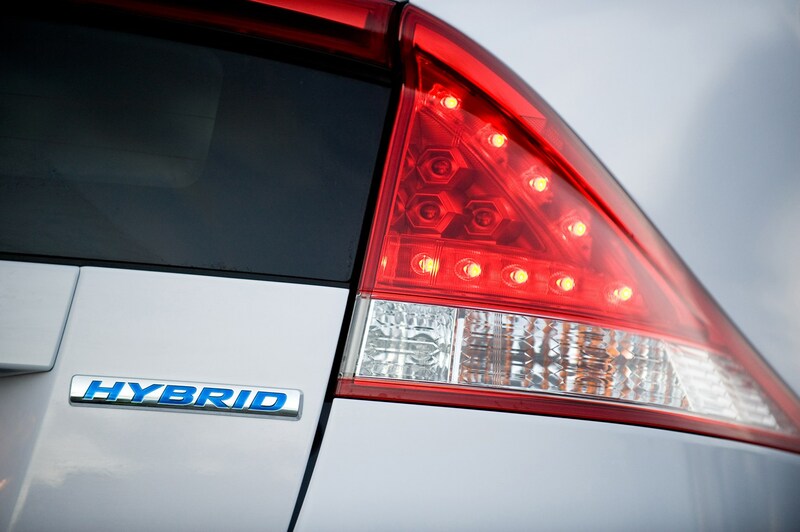 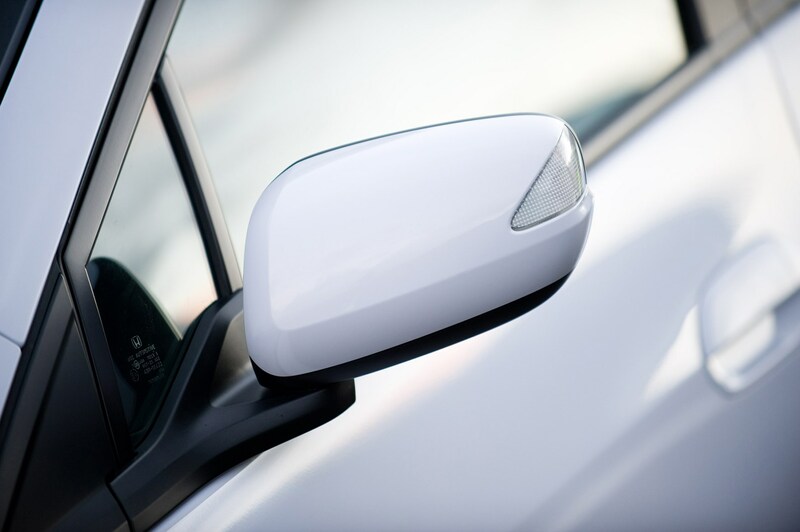 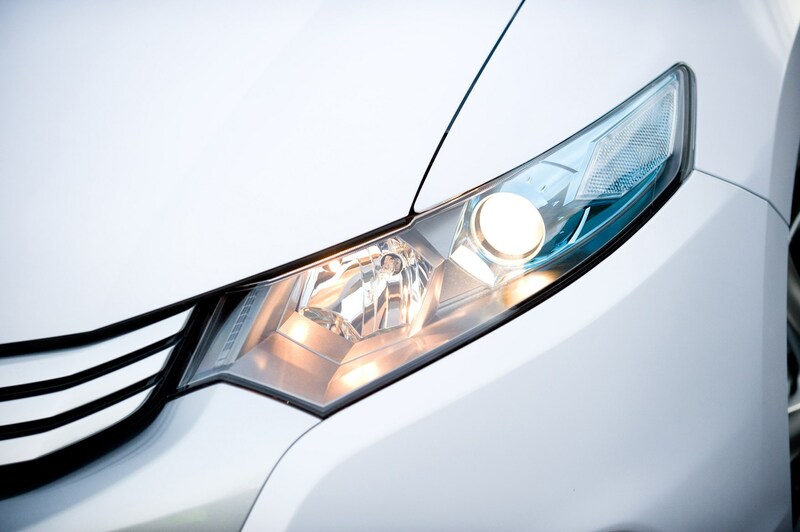 It takes its name from Honda's first petrol-electric model and uses the same technology as the Civic Hybrid - known as IMA (or Integrated Motor Assist). 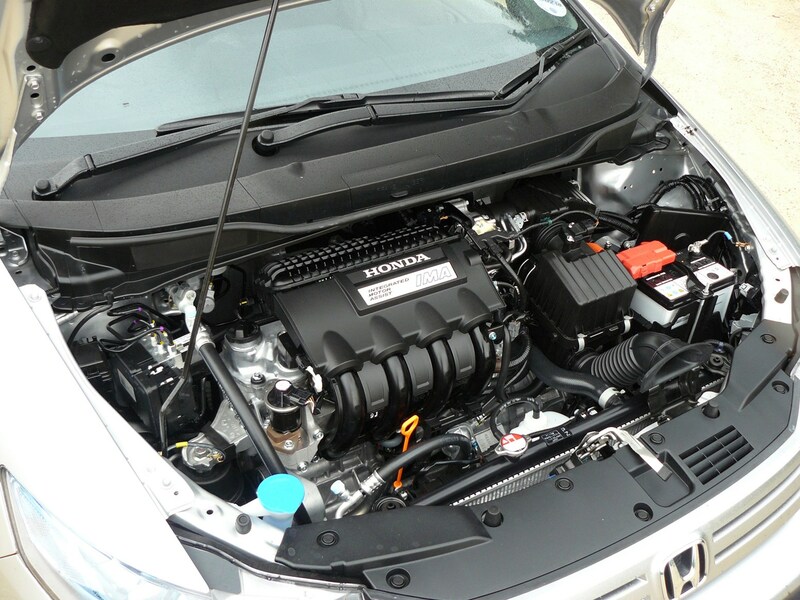 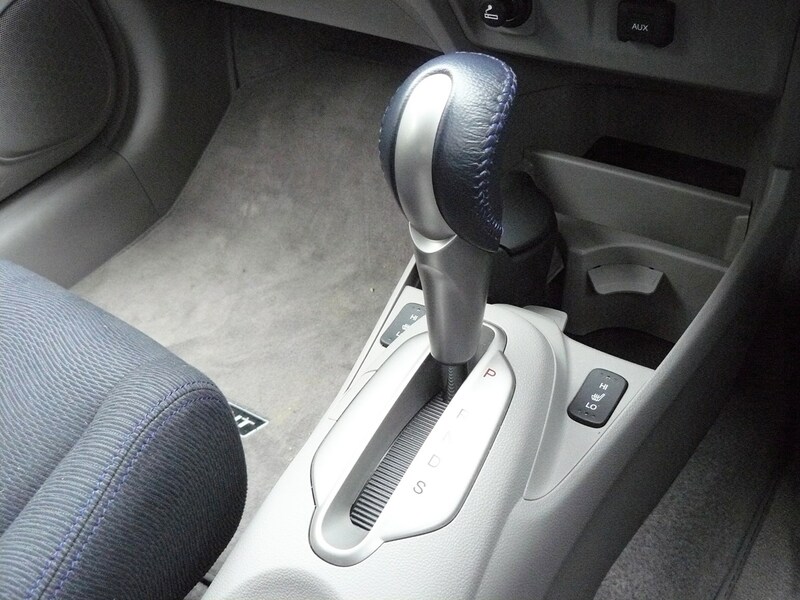 It's basically an electric motor alongside a normal petrol engine. 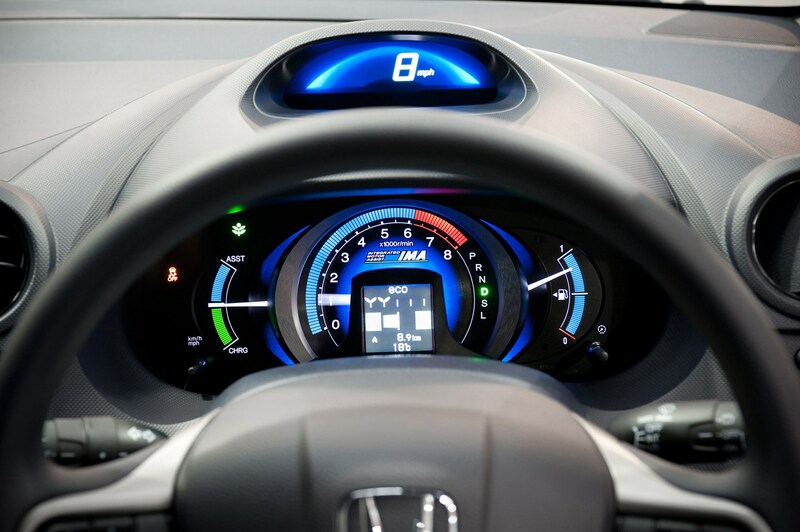 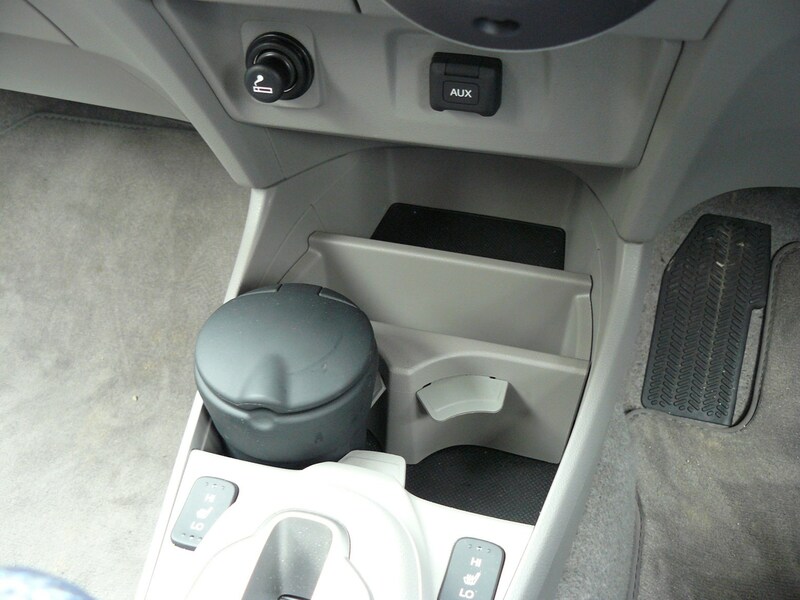 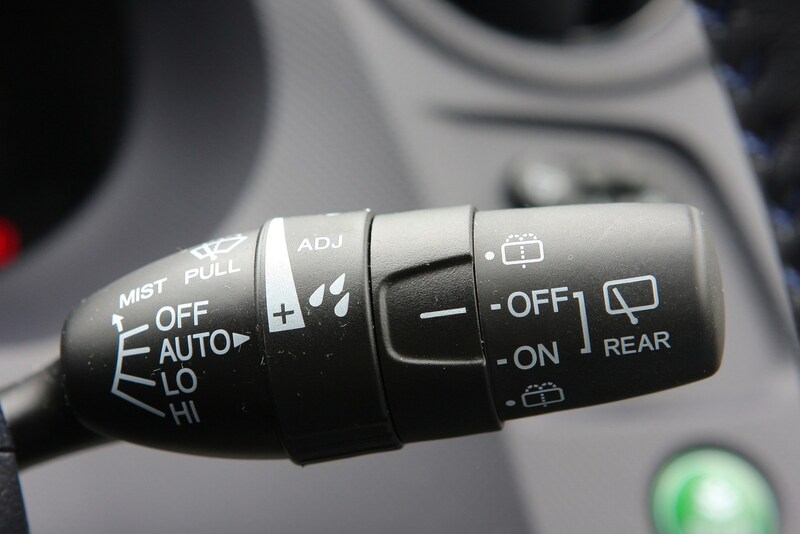 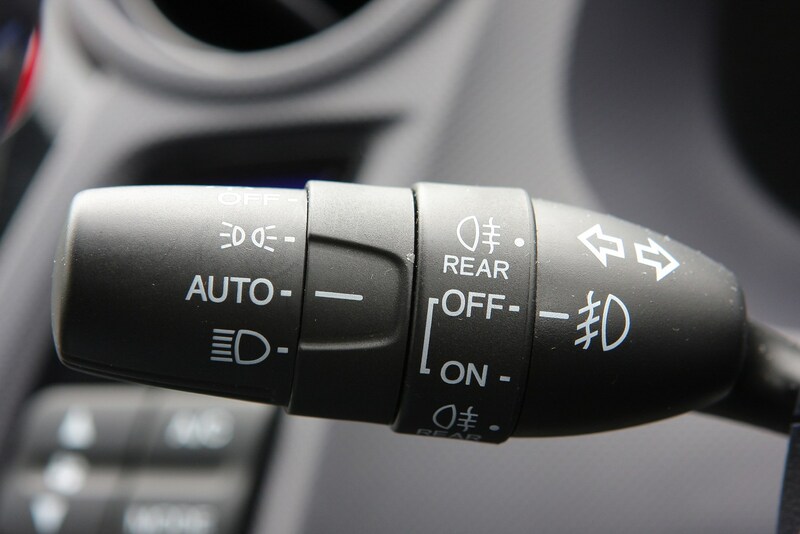 Electric power assists the engine by giving it a boost during acceleration, but the clever bit is when you brake or coast, the energy charges the battery for the electric motor.